She’s alive and at the hospital. Not sure if I’m going to post more details but that’s all I have for now, not sure if she even wants me to share that on here, but it sounds like things have gotten a bit serious… but she’s okay right now. According to Ohmwrecker, another close friend of Chloe’s, it’s legitimate since she’s talked to her in the past and talked to the police about her status. We’ll update more if any new information is presented. 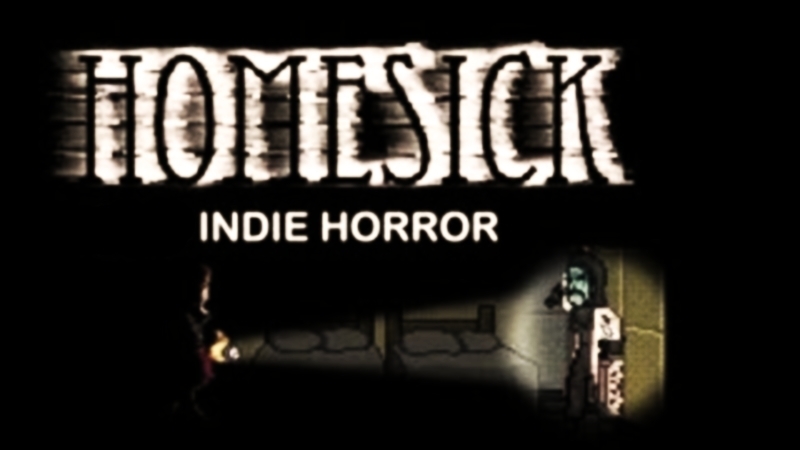 Original Story: If you’ve ever played Homesick, you’ve probably been following the game’s developer Chloe Sagal. There was some drama last month regarding her IndieGoGo fund to get her surgery when it was taken down after being successfully funded due to “suspicious activity.” She claimed that she had been in a car accident and shrapnel had embedded itself inside of her, effectively giving her “metal poisoning.” The fundraiser was an attempt to help her afford the surgery which was reportedly upwards of $15,000. Since then, her life hadn’t exactly been great, she’s been depressed and fighting off all of the Internet that’s been accusing her of fraud. I’ve failed at everything I love, I’ve even failed at saving myself countless times, all because I’m a coward. I don’t know what else to write. I’m tired of talking. She then linked to her Twitch.tv account which has since been suspended with the message, “The community has closed this channel due to terms of service violations,” currently being displayed. While there have not been any confirmations that she actually killed herself, authorities have been notified and we can only hope that they got to her before she took her own life. We’ll keep this post updated as the story unfolds. UPDATE: Reports are coming out of a Reddit thread saying that viewers of the stream saw her take a bunch of pills and lay on her bed before the stream was taken down. However, there has been no confirmation from the authorities regarding the situation.